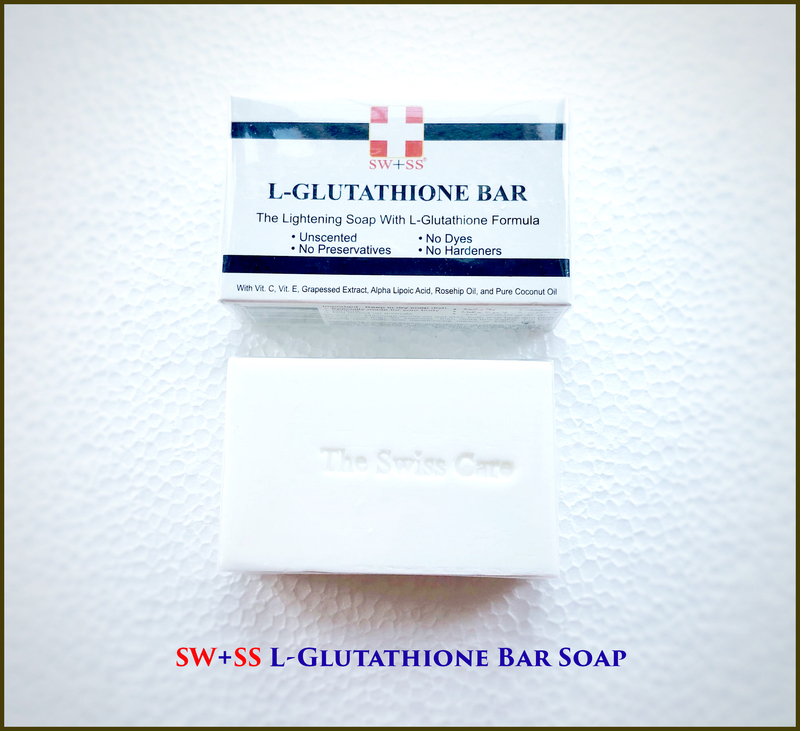 With its complete combination of active ingredients, SW+SS L-glutathione skin whitening soap helps reduce and get rid of freckles, age spots, dark spots and pimple marks. More than a regular whitening soap, it nourishes and protects your skin from free radicals. It has a powerful master anti-oxidant agent that comes with a strong anti-ageing property to help you maintain your youthful vibrance. The skin lightening formula contains highly essential nutrients and exfoliants that helps treat and lighten overall complexion. Now with additional natural ingredient, Honey, a natural humectant, meaning it draws moisture from the air into the skin and ensures it is retained it in the layers where it�s needed most for penetrating, long-lasting hydration. It is loaded with antioxidants, enzymes, and other nutrients that nourish, cleanse, and hydrate skin. Honey is said to lighten skin, and its anti-inflammatory and antibacterial compounds help to decrease the appearances of scars and increase healing and tissue regeneration. Ingredients: L Glutathione, Vitamin C, Grapeseed Extract, Rosehip Seed Oil, Vitamin E, Alpha Lipoic Acid and Alpha Arbutin. Directions of Use: Combine with water to produce lather. Apply daily on face and body. To avoid irritation, do not leave on skin for extended period of time. Avoid prolonged exposure to sunlight to achieve best results.